This video is an introduction to the Camping at the Presidio Leadership Training known as the CAPLT. Upon completion of a 30-hour, overnight leadership training, participants gain access to gear, transportation, educational programming, guided hikes and more for a full camping experience in the Presidio of San Francisco. 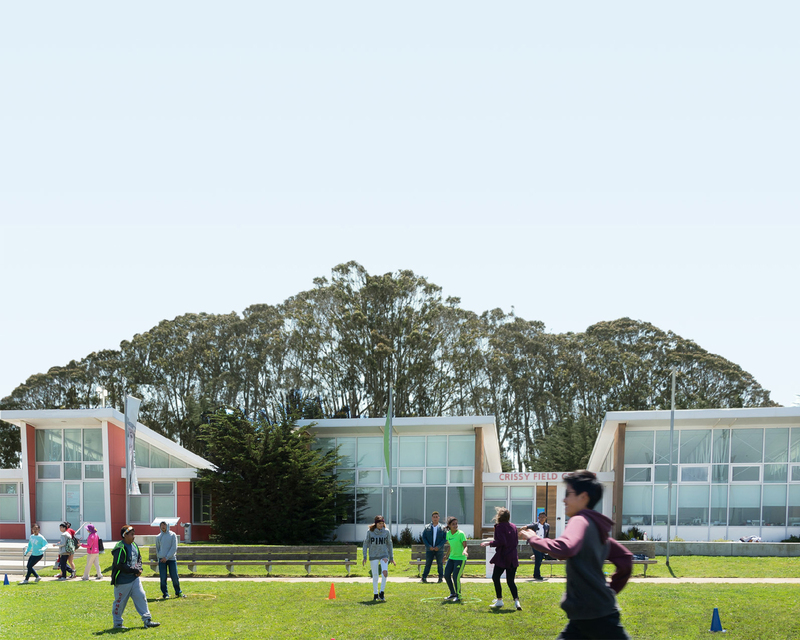 Camping at the Presidio strives to provide youth with meaningful overnight camping experiences. Designed for community organizations and schools, CAP provides a dynamic and affordable way to enrich the lives of young people who traditionally have not visited national parks.